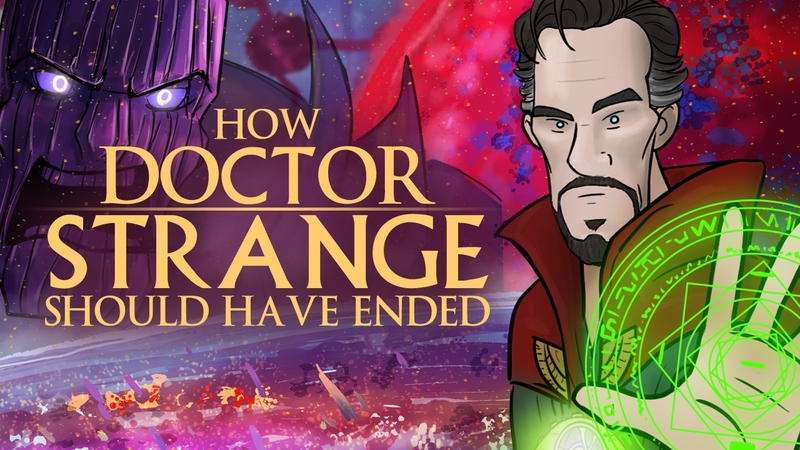 Doctor Strange is the newest Marvel character to jump to the big screen, and opened back in early November to good reviews and box office, and helped cement Benedict Cumberbatch as a major star. Even if the movie followed a familiar Marvel origin story (seen in Iron Man and Thor), of an arrogant man finding humility and strength to become a hero. 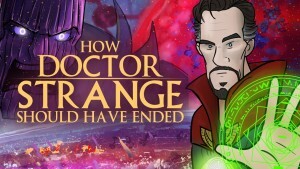 On that note, it was only a matter of time before our friends at How It Should Have Ended would debut one for Doctor Strange. Have a great weekend!